We are all God’s people and together we form a strong faith community. Our community consists of a range of individuals with different needs and unique gifts. Working together we can use those gifts to serve one another as Jesus instructed us to do. From attending Mass to becoming involved in any of a number of parish ministries it all starts with connecting with each other. Join us. 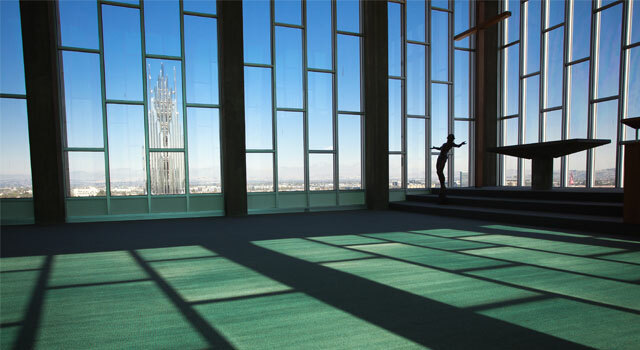 Christ Cathedral Parish has grown from 700 families in 1964 to over 4500 families in 2014. In its more than 50-year history, the Parish has been blessed with seven pastors, 32 priests, four permanent deacons, and almost-innumerable lay ministers. The number of weekend Masses has increased from four to 11 to accommodate the attendance of the English, Spanish, and Vietnamese-speaking community. In response to the constantly changing society and to meet the needs of the community, the number and focus of parish ministries has increased from three to over 20, including faith formation for all ages, sacramental preparation, bereavement, and liturgical ministry. The leaders of Christ Cathedral Parish are dedicated to guiding and supporting you on your journey of faith. Please feel free to contact us. Christ Cathedral Parish has a range of services and ministries that help those in need by connecting them with those with a desire to serve. From religious education and faith formation programs to liturgical service to outreach and support, the parish community depends on the involvement of its parishioners to care for its members. Christ Cathedral Parish’s vibrant and engaged Catholic community welcomes you. While our parish has changed over the years, it maintains its deep and enduring love of God and devoted dedication to serving His people. Click below to learn how you can be welcomed into our community. 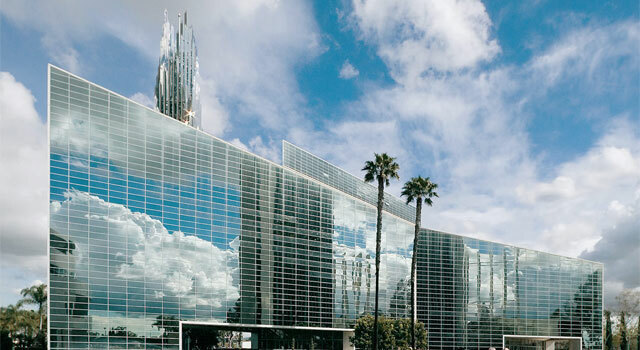 There is so much taking place at Christ Cathedral and this is the place to stay on top of it all. News and announcements about the evolution and progress of the cathedral transformation, announcements about activities and cultural events, and general news items about this vibrant community are all well posted here regularly.